LOCATION LOCATION LOCATION! 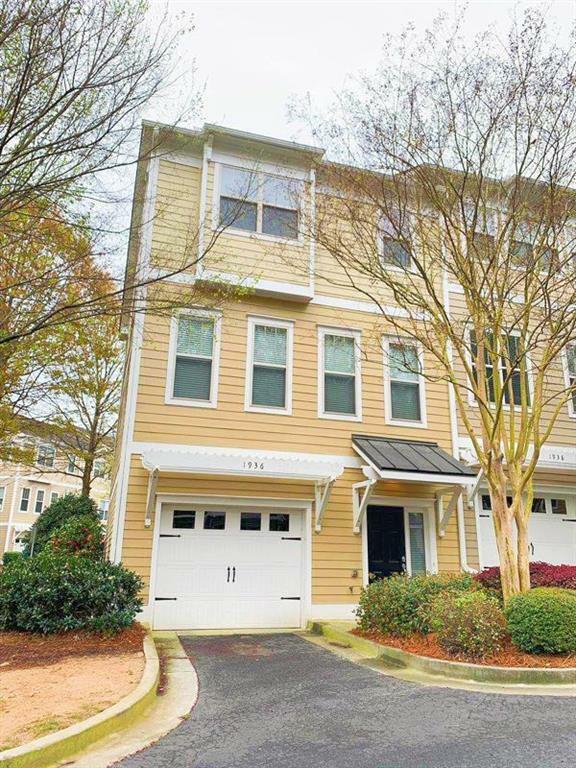 Gorgeous end-unit townhome located in gated community. New interior paint in selected area. Hardwood floor on kitchen/living room level. 10ft ceiling. Kitchen opens to family room. 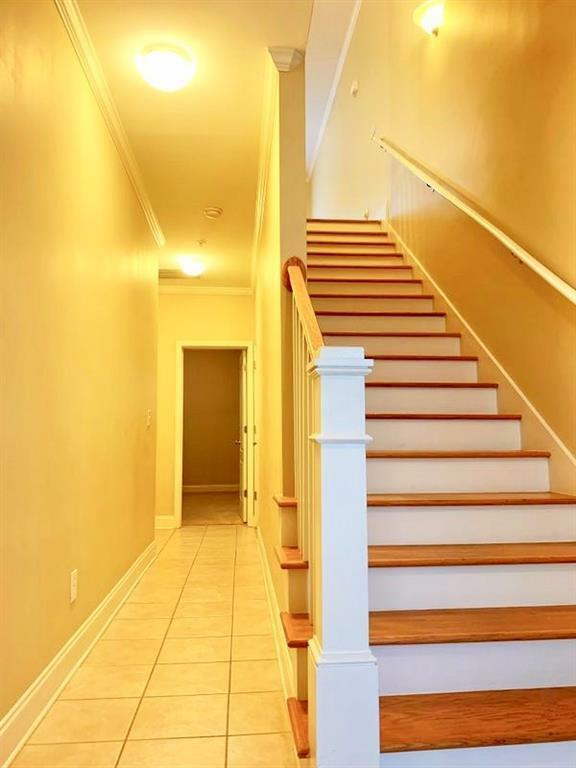 3rd level offers two bedrooms, each comes w/t private bath. Easy access to major hwys 85&400&285. 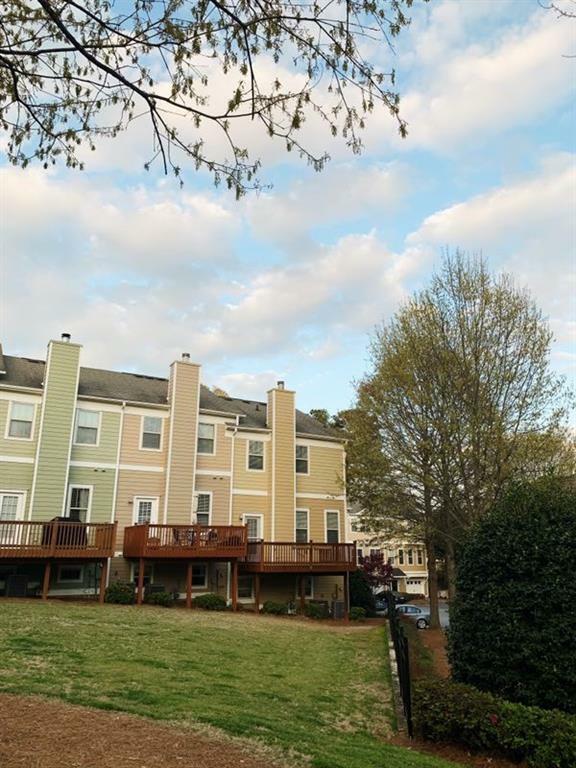 Five minutes to Buckhead Lenox Mall/Philips Plaza etc. Ten minutes to Downtown Atlanta. Surrounded by shops and restaurants. Come and see it! 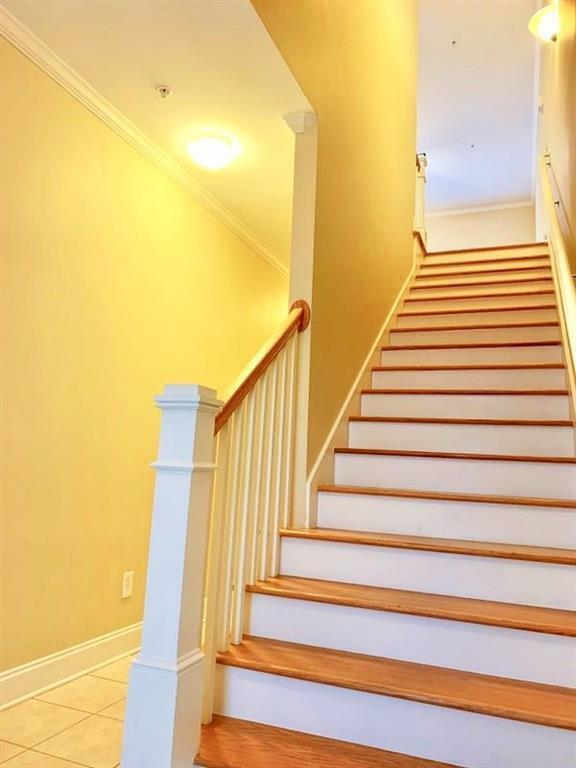 Listing provided courtesy of Trans World Real Estate Service, Llc..